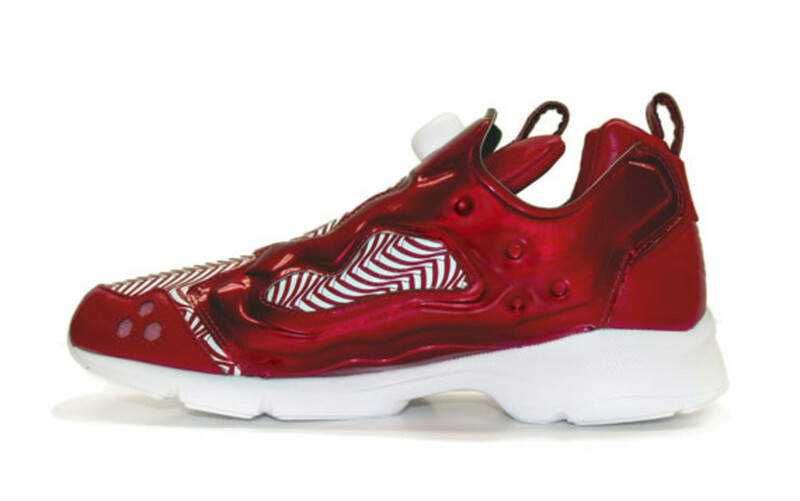 Come March of next year, beverage giant Coca-Cola will be issuing a special lifestyle collection, featuring its famous logo, in Japan. 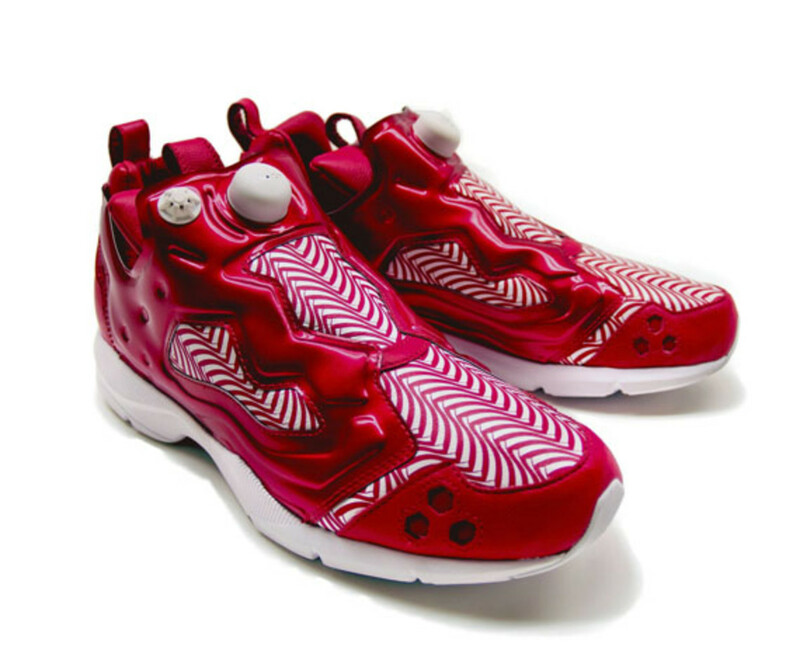 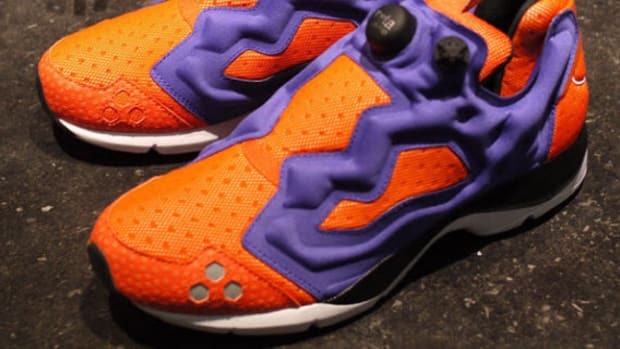 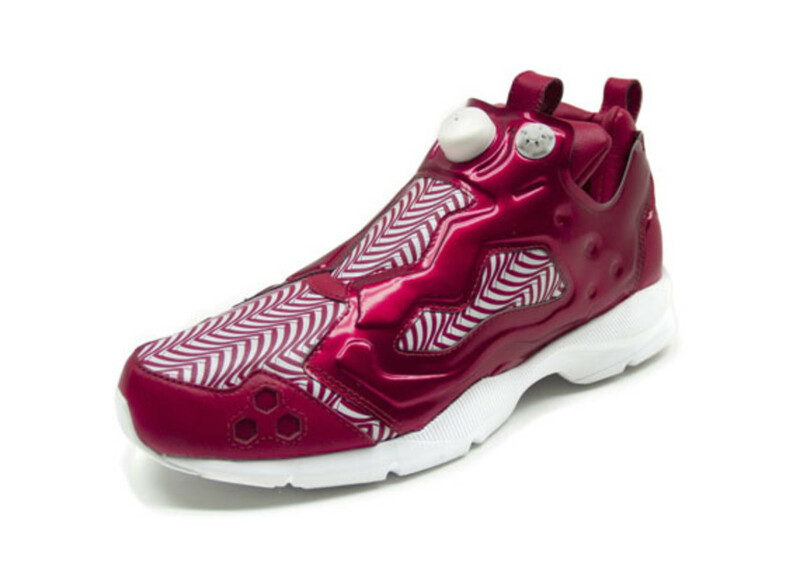 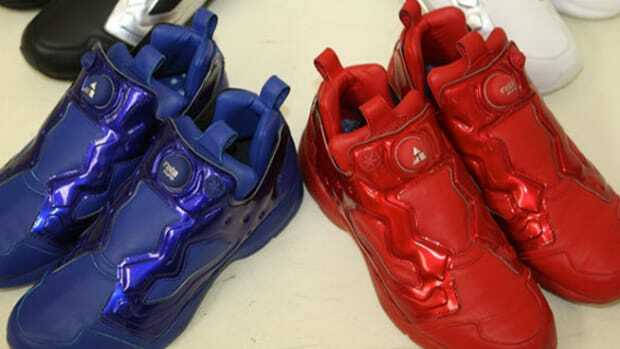 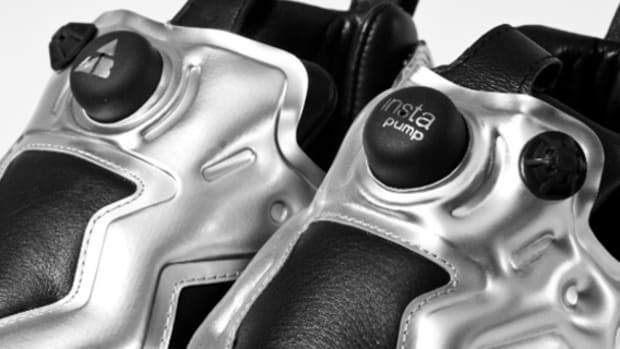 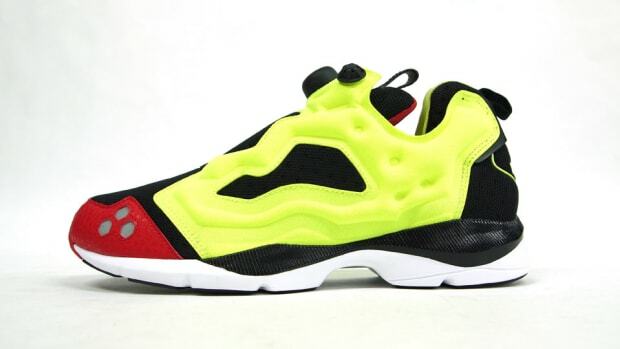 Among the products set to launch is this limited edition Coca-Cola x Reebok Pump Fury HLS. 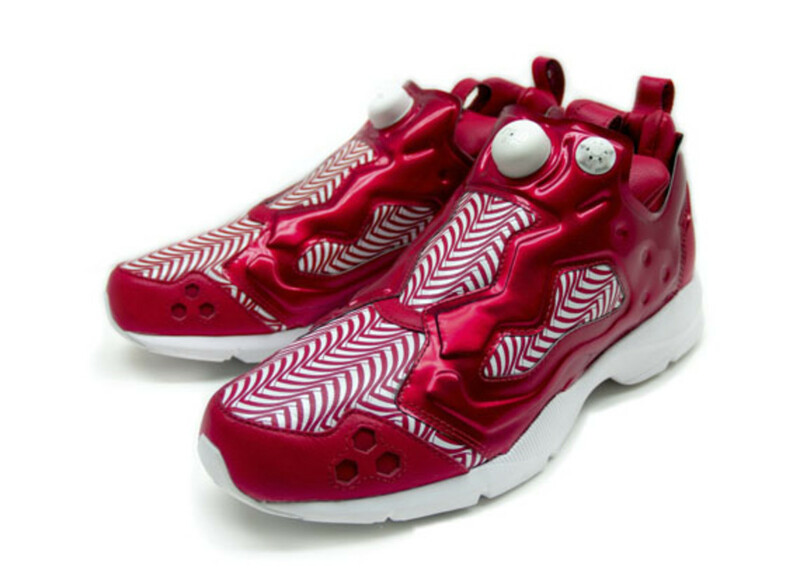 Conceptualized in part by VERBAL, the Creative Director of Reebok Classic for the Asia Pacific region, the Pump Fury HLS features the unmistakeable red and white colors of Coca-Cola. 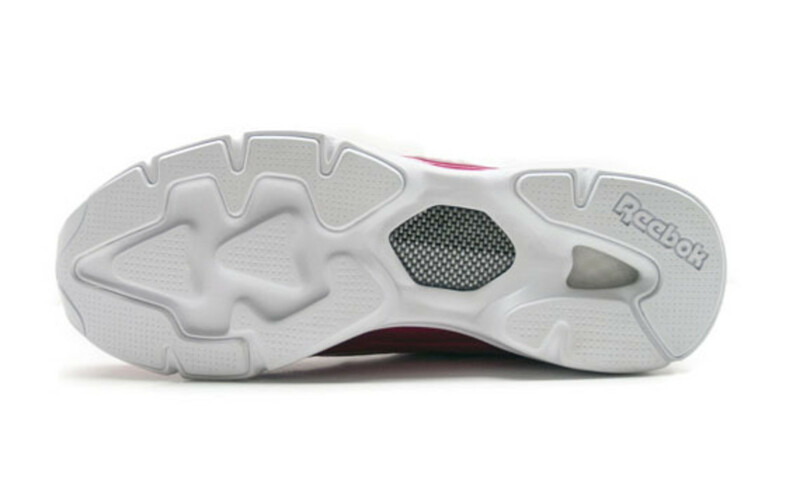 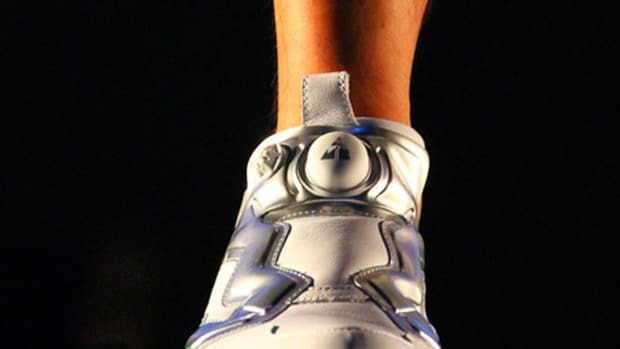 Designers were even able to incorporate the soft drink&apos;s famous contour design onto the shoe&apos;s graphic. 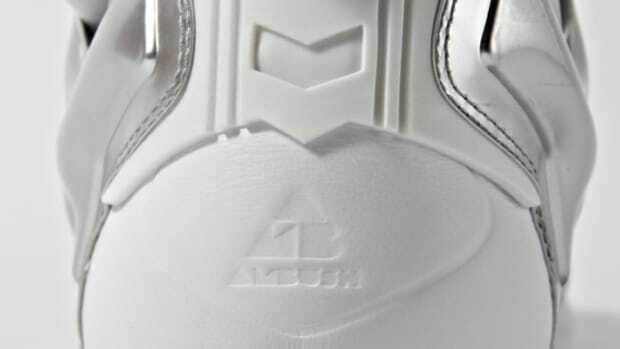 Streamlined and devoid of any branding, the only visible ones are the small Coca-Cola box logos on the heel panels. 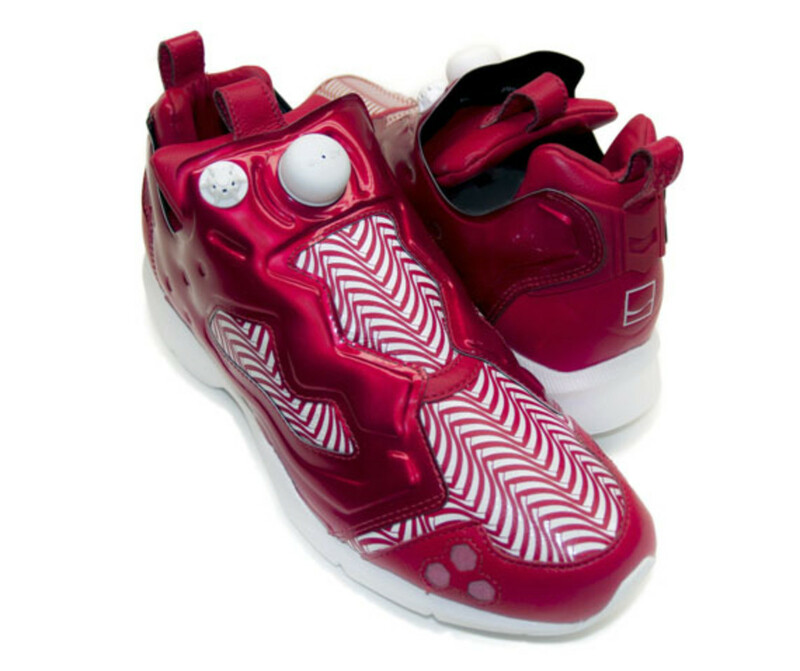 Limited to only 400 pairs, the Coca-Cola x Reebok Pump Fury HLS will be available starting in March 2014. 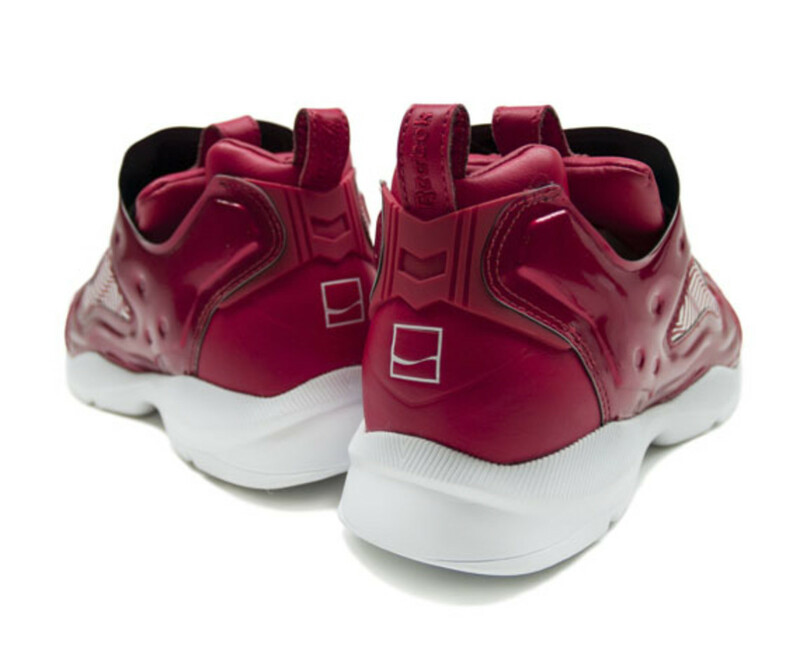 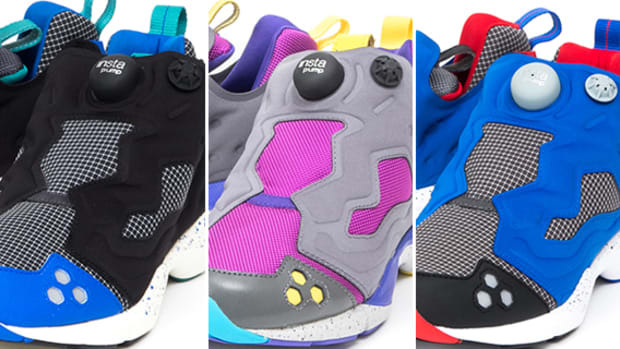 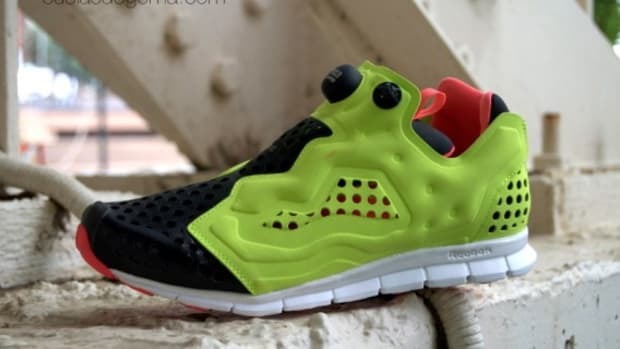 Because of unexpected demands, the collaborators will make the sneaker available for pre-order starting on December 22, via Reebok Shop within ZOZOTOWN online shopping network.